Over the last couple of weeks, offers for short breaks have started to be sent out to families via their referrer. 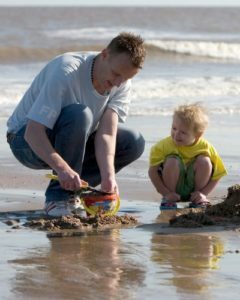 These first offers are for breaks at seaside holiday parks throughout the country, offering our families a much needed and often life changing break away from home. We start taking applications in November, but spend the final two months of the calendar year talking to referrers, assessing applications and preparing for the year ahead. We continue to accept applications for short breaks until we have allocated them all; in recent years we’ve stopped taking new applications around May / June time. If you are working with a family who would benefit from a break, please get in touch. Details about the breaks we offer, our criteria and how to become a referrer can be found here.